Halco Lighting ProLED® 54-Watt E26 Medium LED lamp offers 6200-Lumens light output. It has color rendering index of 82 and color temperature rating of 5000K to ensure optimal light level in the surrounding. 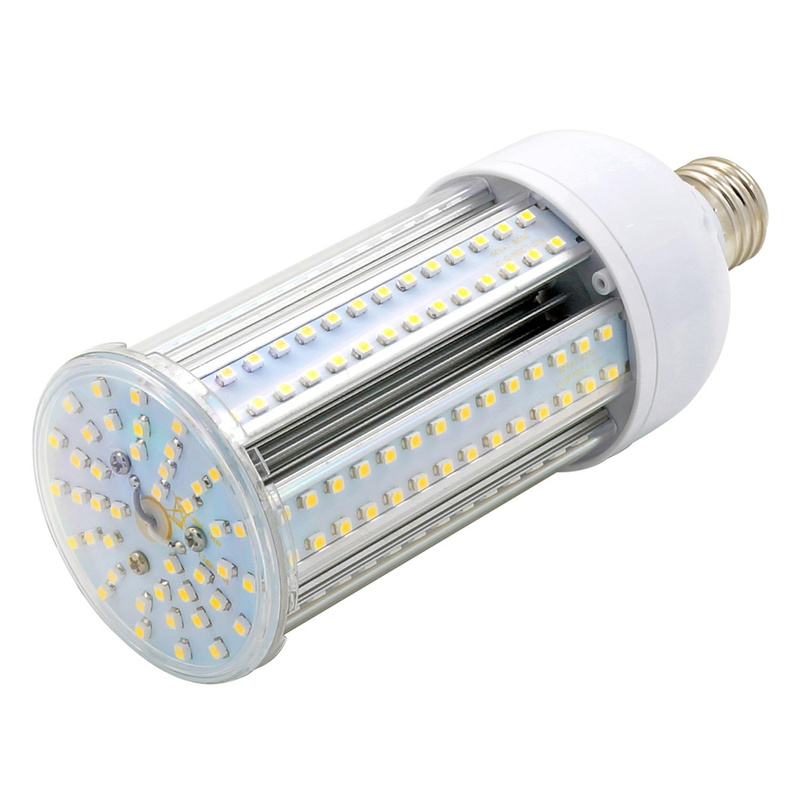 This energy-efficient LED lamp has voltage rating of 120 - 277-Volt AC. It measures 10.1-Inch x 3.65-Inch Dia. This lamp has efficacy of 114.81 LPW and comes with average life of 50000 hours. It withstands temperature rating of -30 to 60 deg C. It is ideal for post-top and high bay luminaires. Lamp is cULus listed.